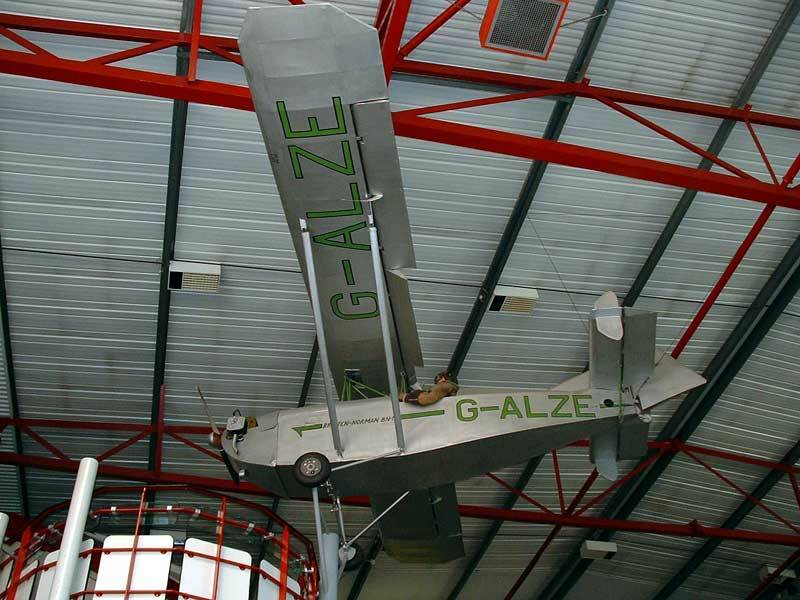 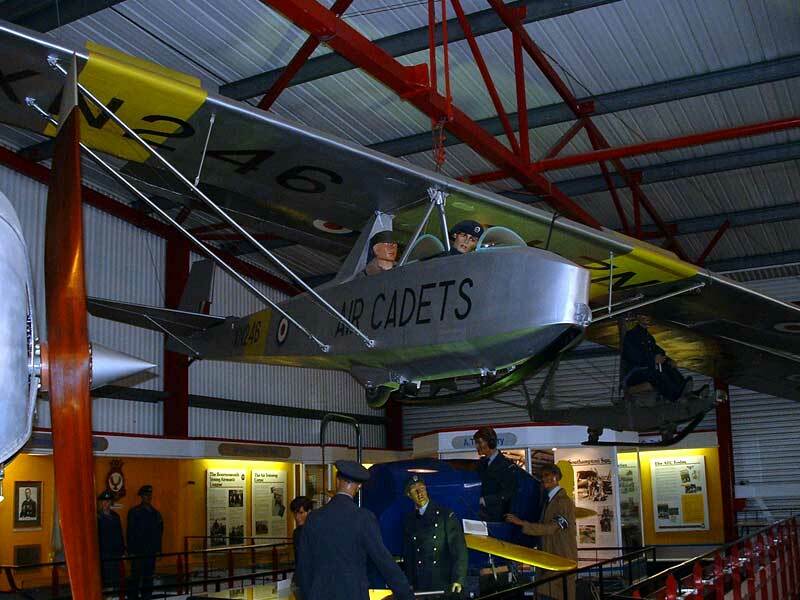 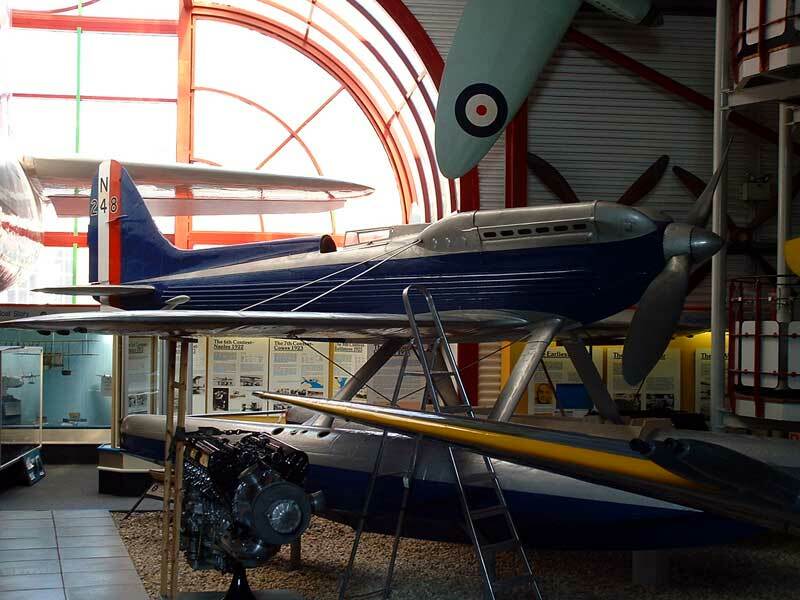 The Solent Flight Museum, formerly Southampton Hall of Aviation depicts the history of aviation in the Solent area and Hampshire. 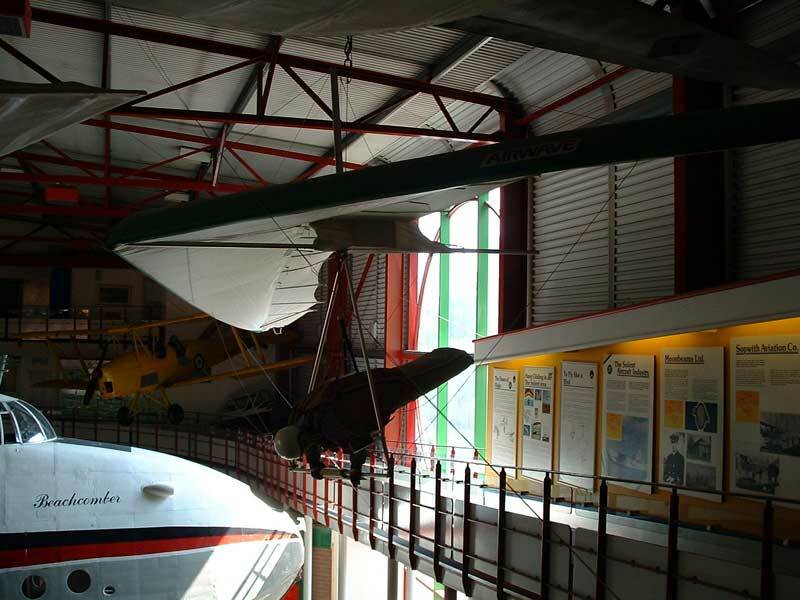 This was one of the most exciting areas in the world for aircraft experimental and development work. 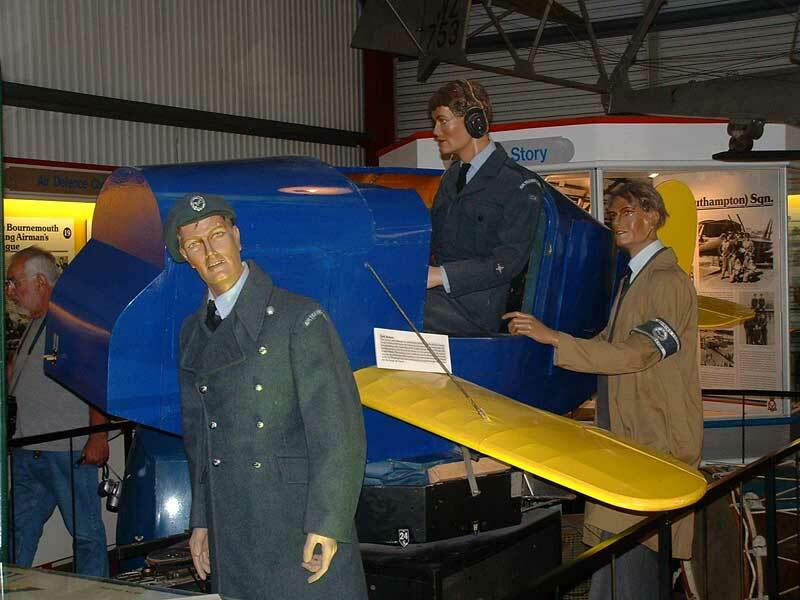 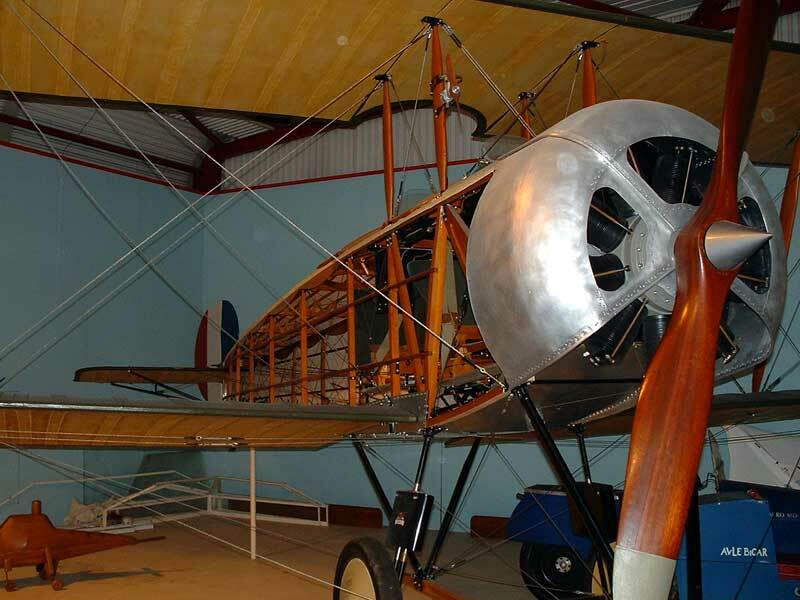 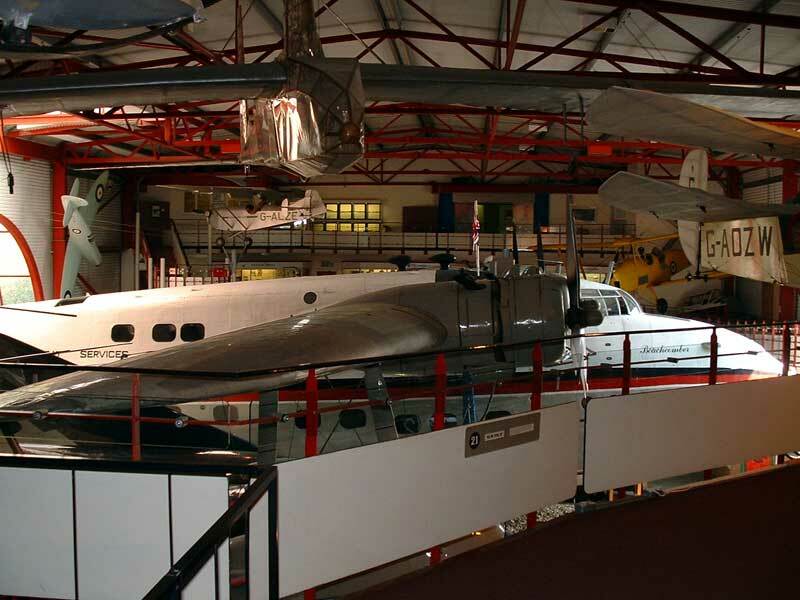 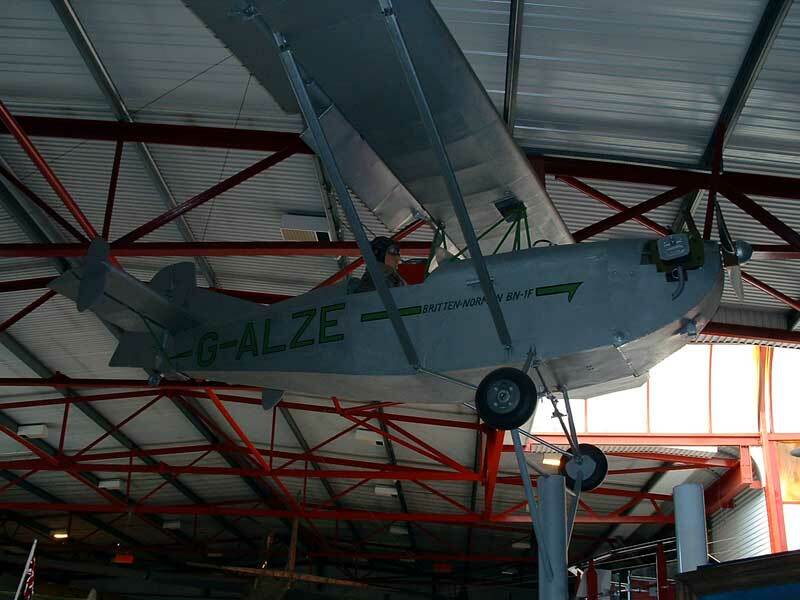 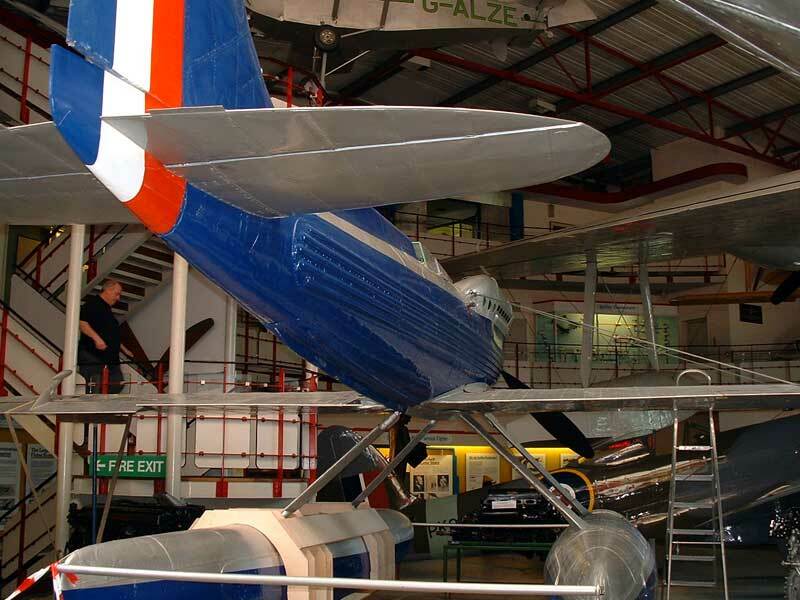 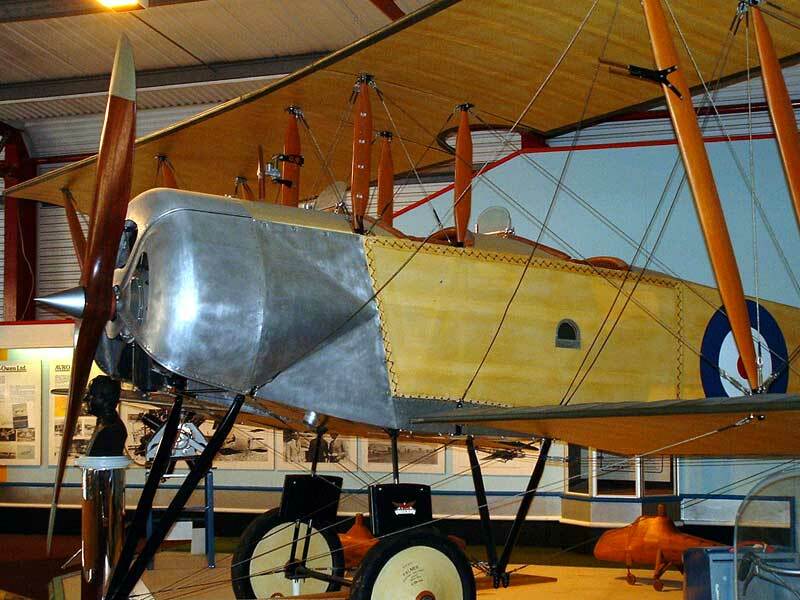 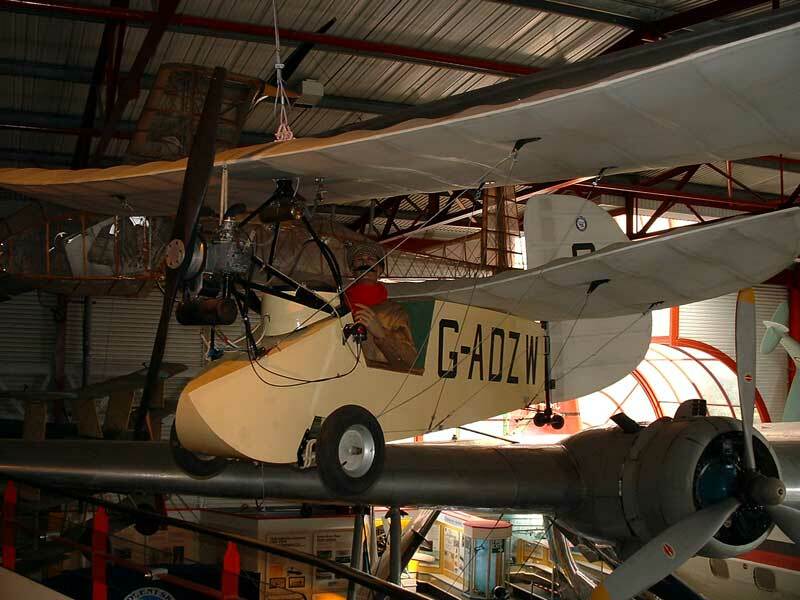 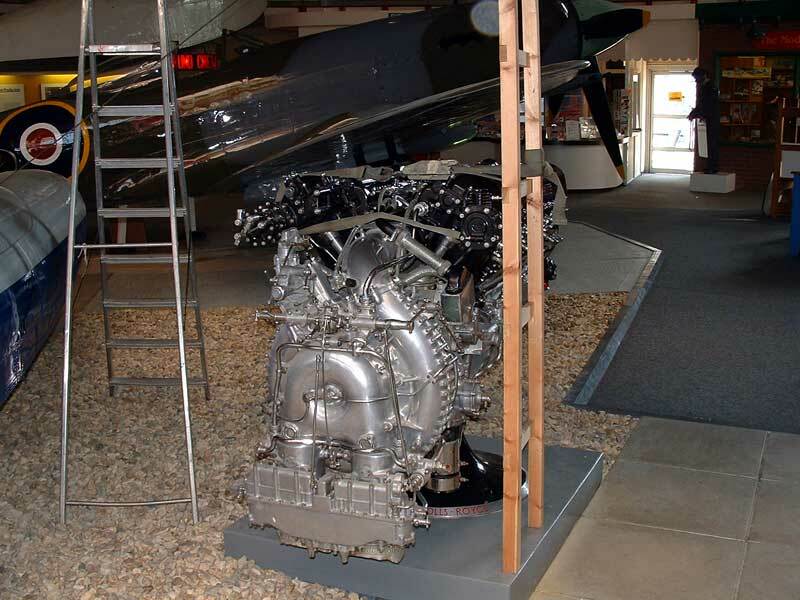 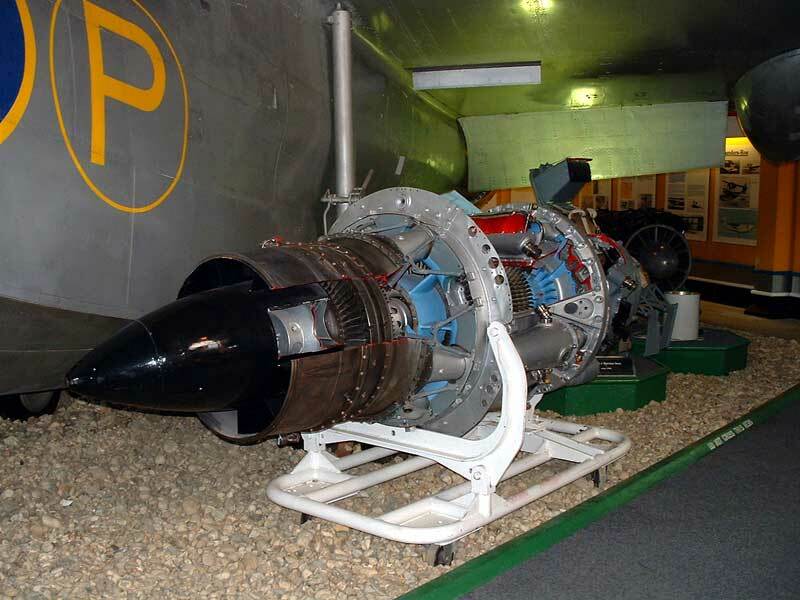 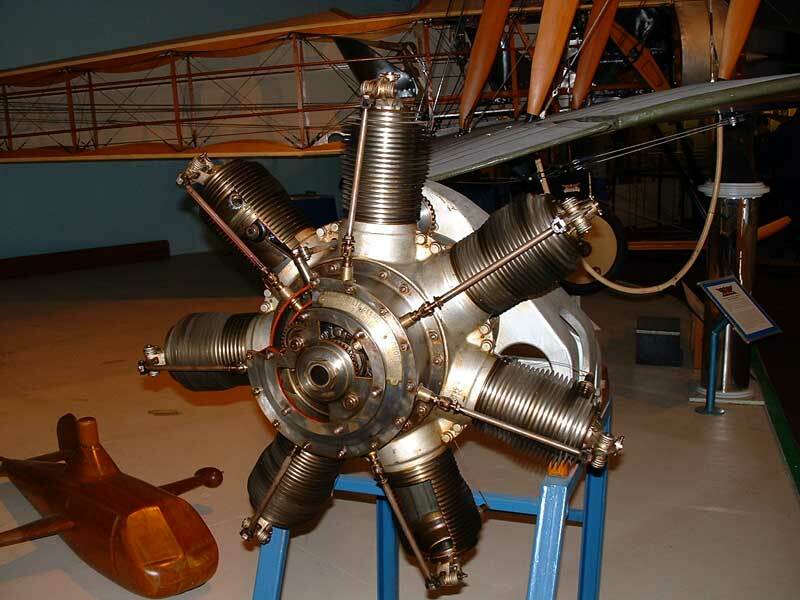 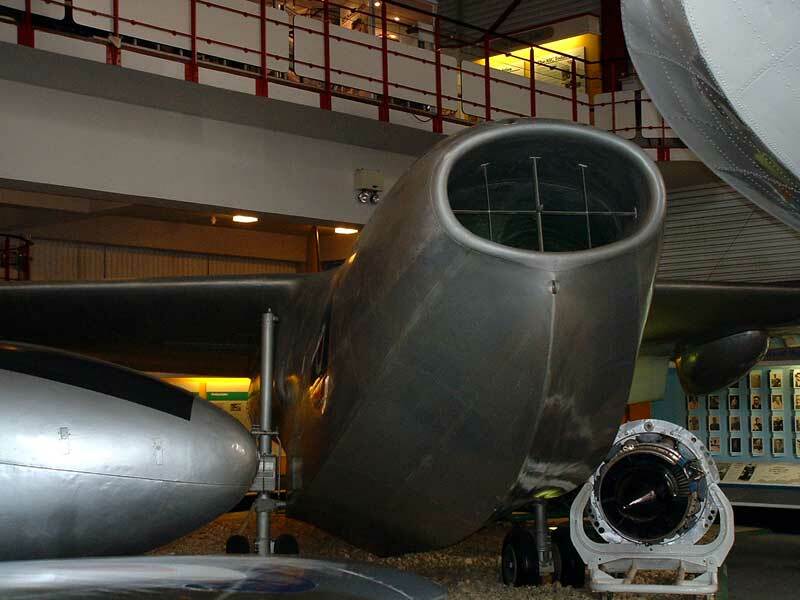 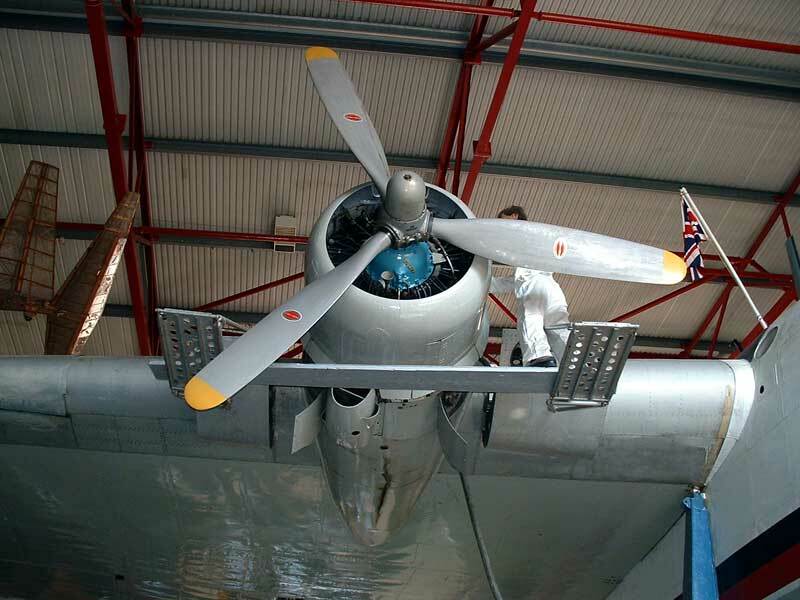 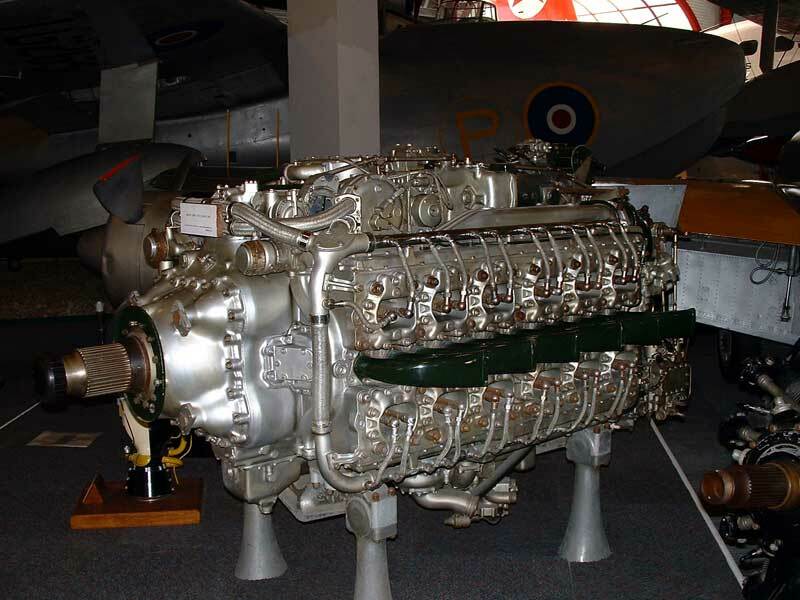 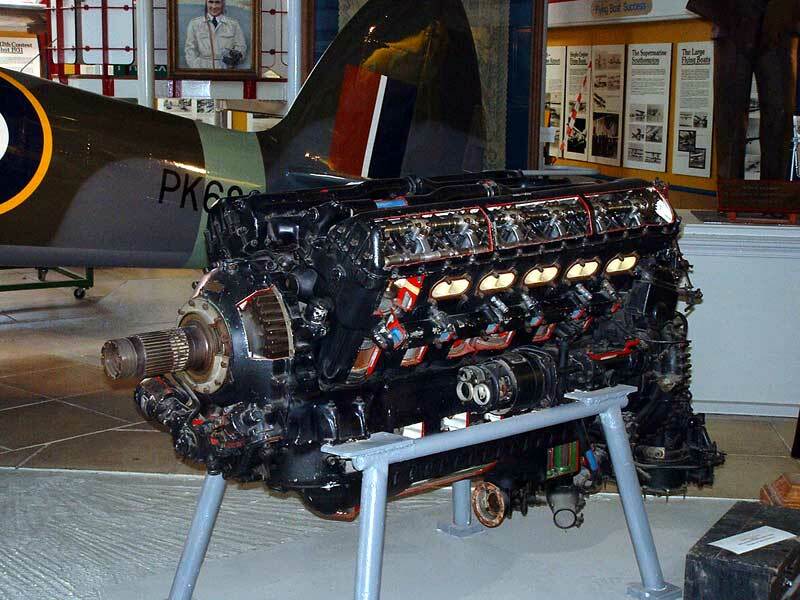 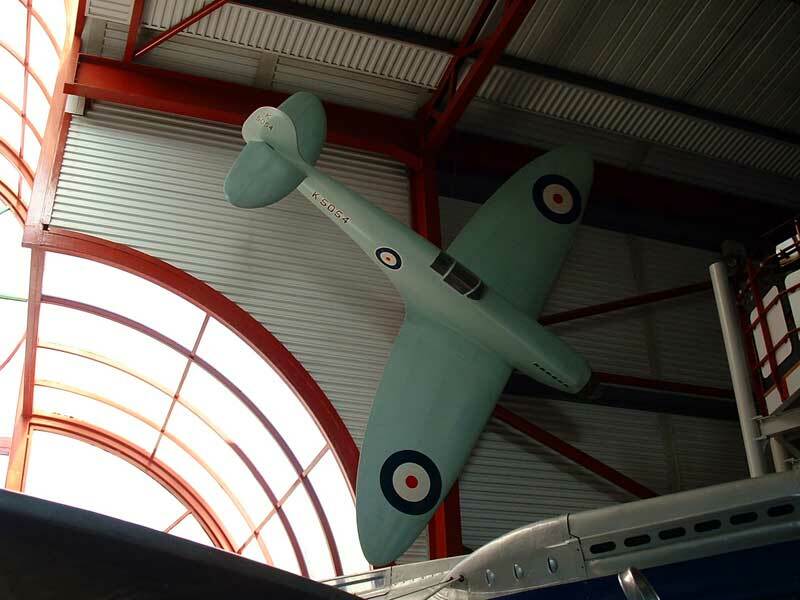 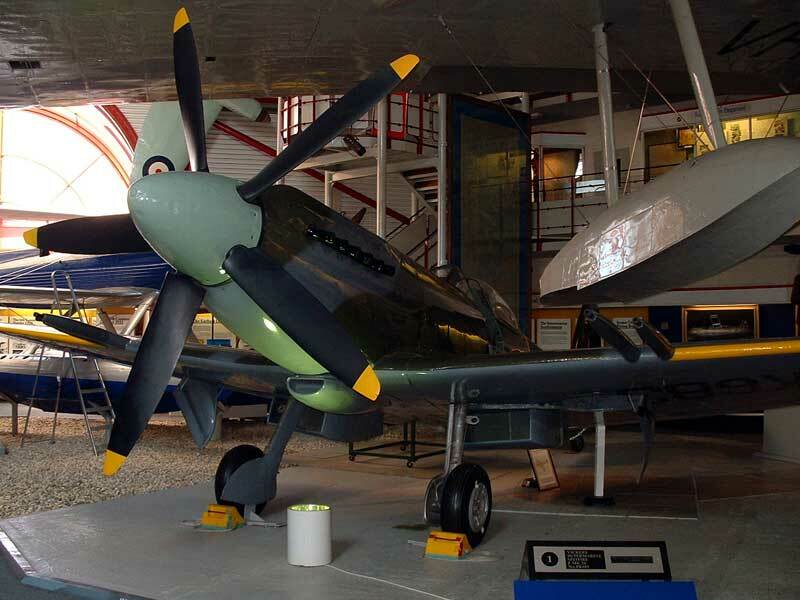 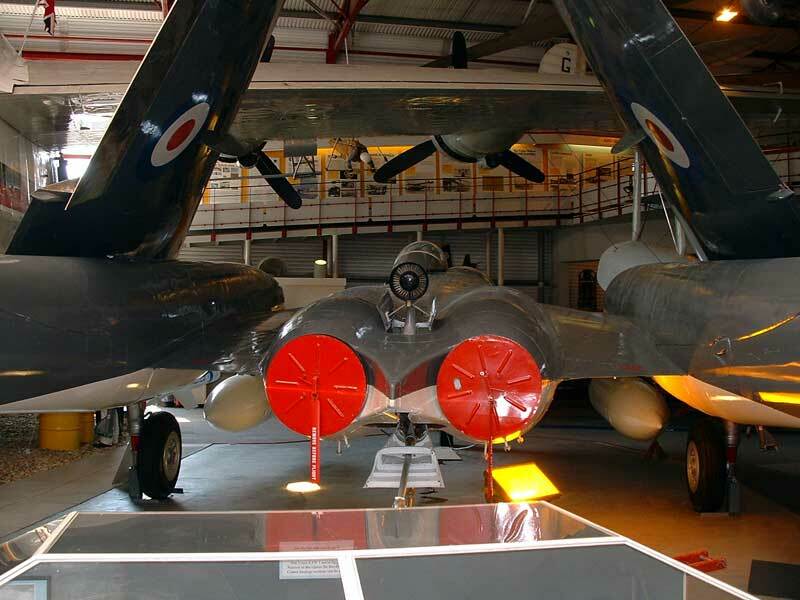 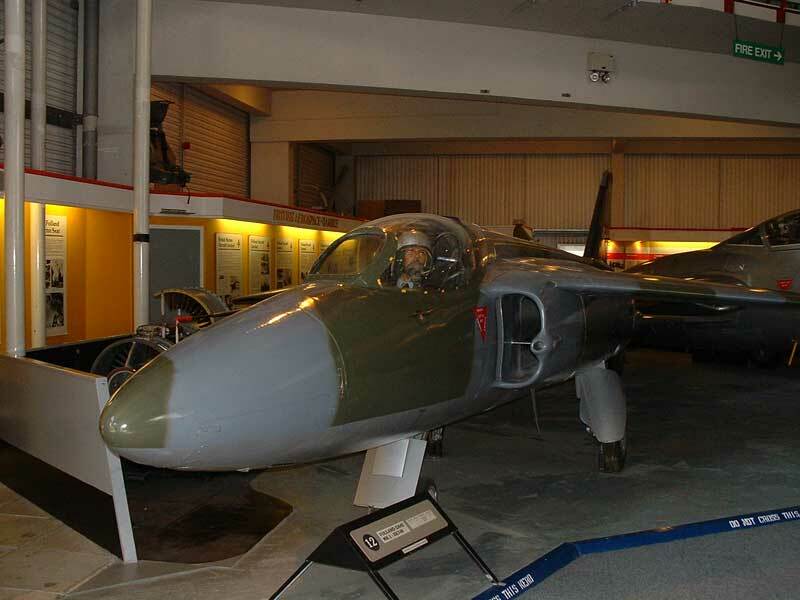 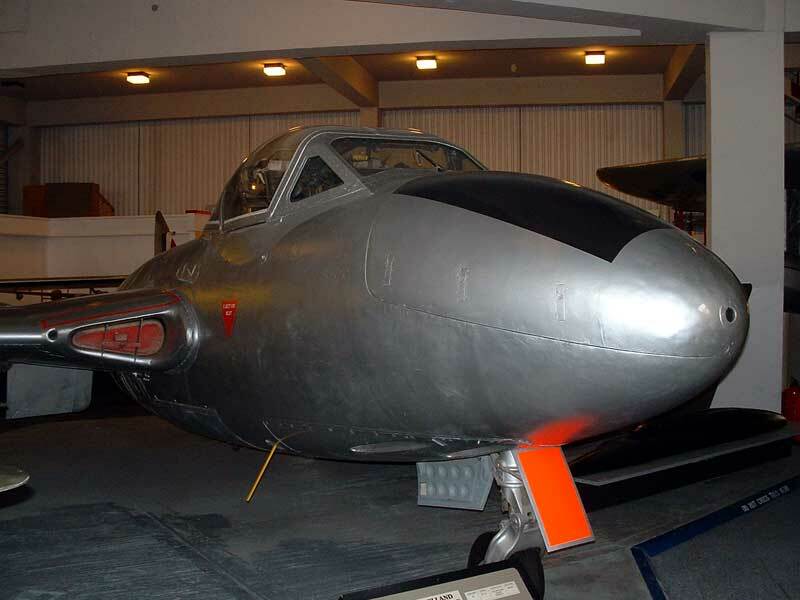 The Museum tells the story of some 26 aircraft companies including the Supermarine Aircraft works where R J Mitchell the famous aircraft designer produced the Schneider trophy winning aircraft S6B and the legendary Spitfire. 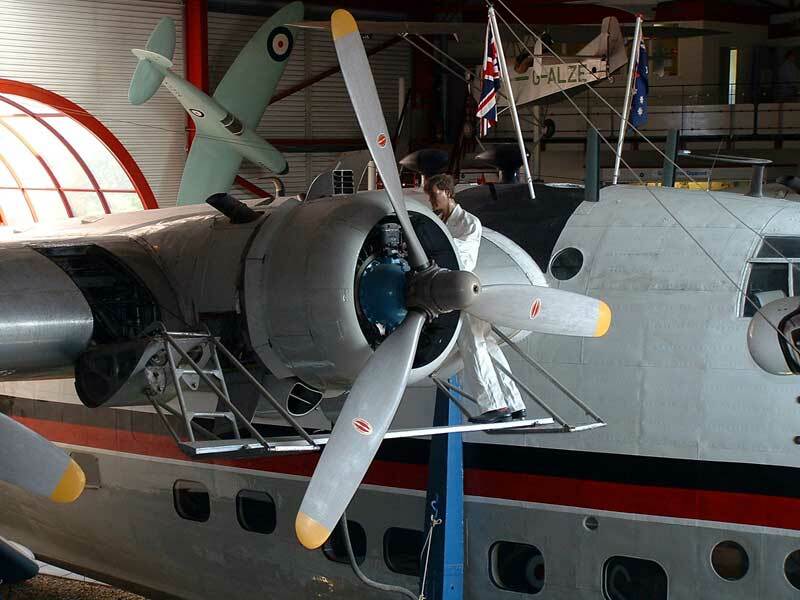 The largest aircraft in this historic display is the four-engined Shorts Sandringham Flying Boat. 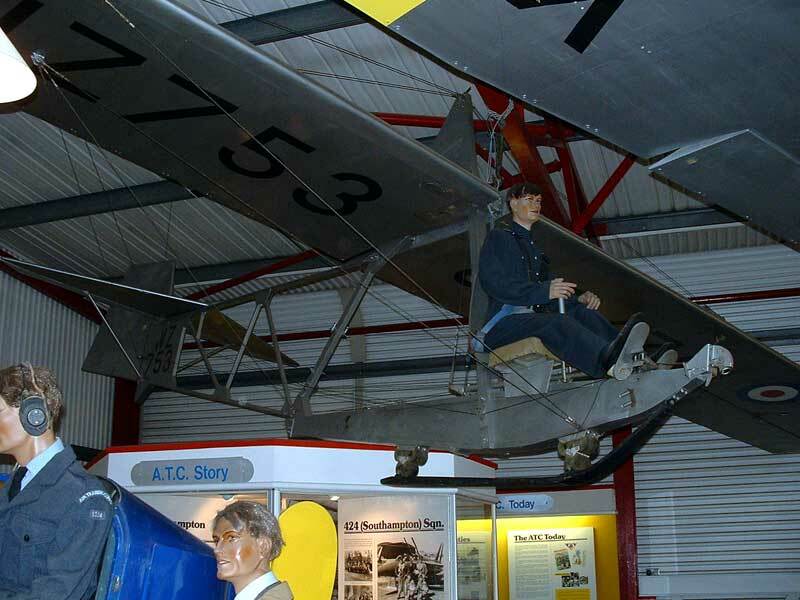 Visitors may board this aircraft and have conducted tours of the flight deck. 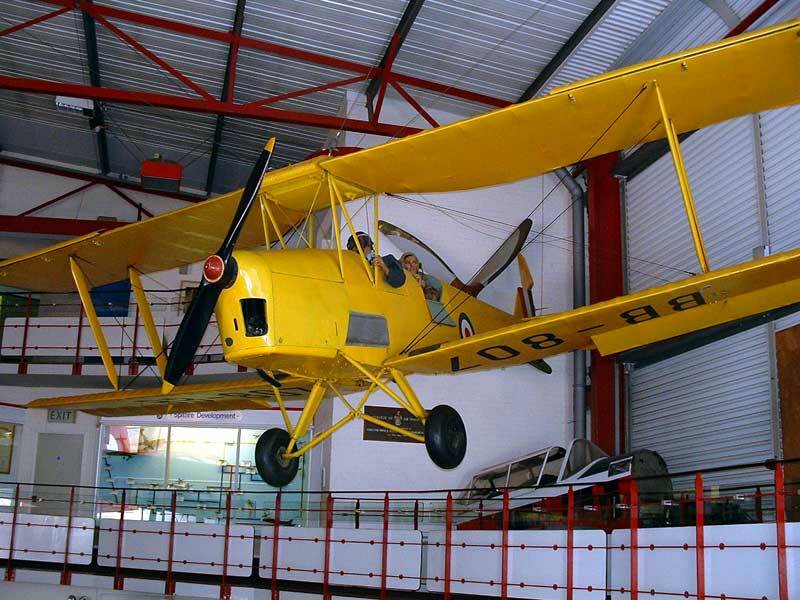 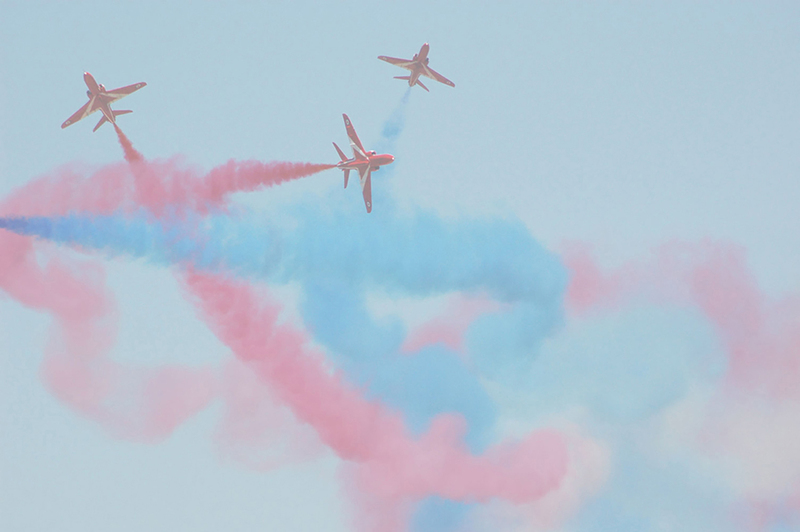 Apart from the aircraft, there are many other exhibits including hundreds of photographs, paintings, models, engines, etc. 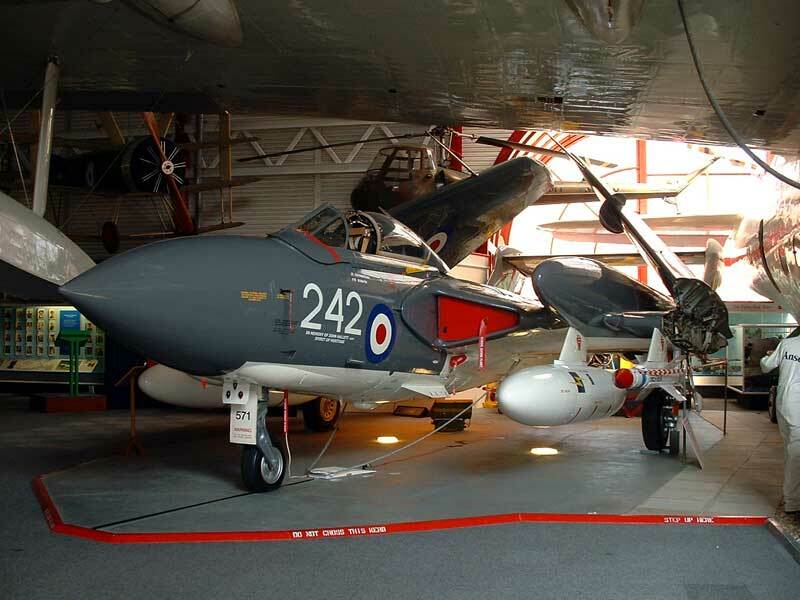 If your in Southampton pay them a visit, it's well worth it.